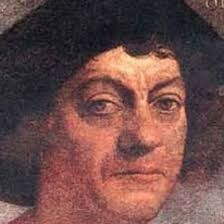 -Explorer and navigator Christopher Columbus was born in 1451 in the Republic of Genoa, Italy. His first voyage into the Atlantic Ocean in 1476 nearly cost him his life. 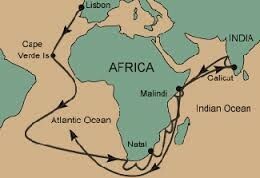 Columbus participated in several other expeditions to Africa. 1492, Columbus left Spain in the Santa Maria, with the Pinta and the Niña along side. He has been credited for opening up the Americas to European colonization. 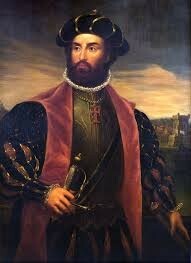 Explorer Vasco da Gama was born in Sines, Portugal, around 1460. In 1497, he was commissioned by the Portuguese king to find a maritime route to the East. His success in doing so proved to be one of the more instrumental moments in the history of navigation. He subsequently made two other voyages to India, and was appointed as Portuguese viceroy in India in 1524. 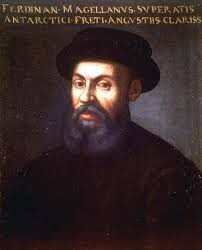 Ferdinand Magellan was born in Portugal circa 1480. As a boy, he studied mapmaking and navigation. By his mid-20s, he was sailing in large fleets and was committed in combat. 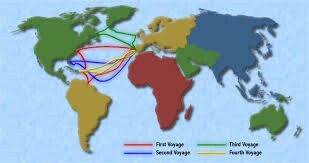 In 1519, with the support of King Charles V of Spain, Magellan set out to circumnavigate the globe. He assembled a fleet of ships and, despite huge setbacks, his own death included, proved that the world was round.